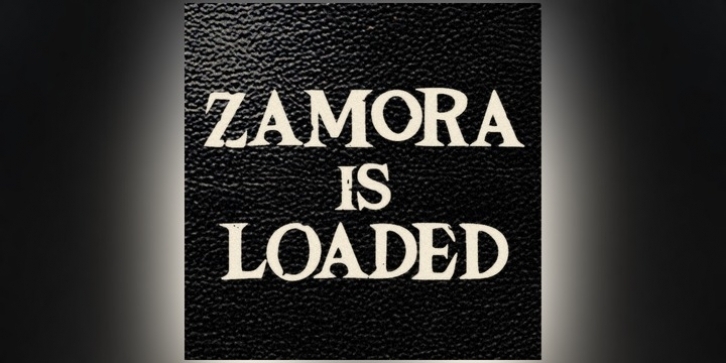 Zamora wears its scrapes and scratches like battle scars. Sharp Latin serifs give Zamora real intensity. Zamora comes loaded with a variety of ligatures that give text a natural, random look.